ANOTHERVIEW is an ongoing project that takes place in between interior design and conceptual art, it’s a portable window that has an integrated 24 hour view. Each of these views has been captured by filming from a fixed point out of a window and is part of a 365 day catalogue of unique views. 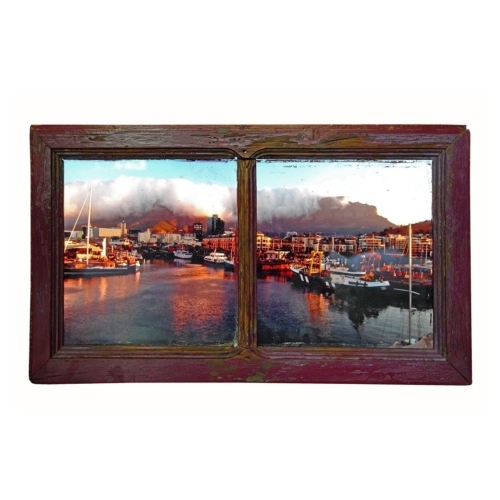 Having this window on your wall gives you a brief glimpse of being in another place in the world. The team of ANOTHERVIEW is constantly collecting new and exclusive views around the world. In a way each view tells a unique story about our time, people, society and the world. 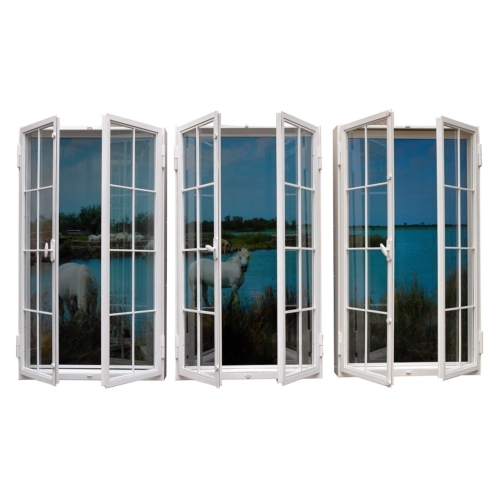 Each video is enclosed in a window which recalls the original location of the view. The end result of each ANOTHERVIEW is an hyper realistic window that becomes a part of your interior and can be installed in any wall or type of room, with or without windows. Once the time of the day is set, the window view will run for continuously 24 hours according to the user’s time of the day without needing any other intervention, just like in a real window. Each ANOTHERVIEW can conveniently be controlled using an App we provide for iOS and Android devices. Simply install it on your phone, enter in the unique window code once and from thereon change the time of day, synchronise your times. ANOTHERVIEW Study Piece: A Look at the Vineyard was recorded on the 6th of May 2016 at Casteggio, Italy. It was first presented during Design Miami/ Basel 2016 and is a part of collecion of unique pieces with shorter videos recorded from different locations.